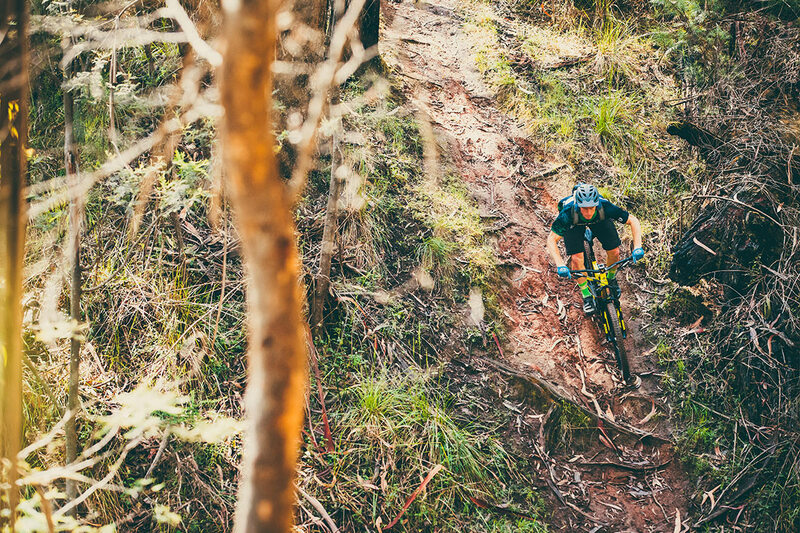 Mt Beauty is a pioneering mountain biking town, with a trail network built by passionate locals, keen to ride amongst the stunning mountain terrain. Mt Beauty lives up to its name, nestled into the base of Mt Bogong, Victoria's highest mountain. 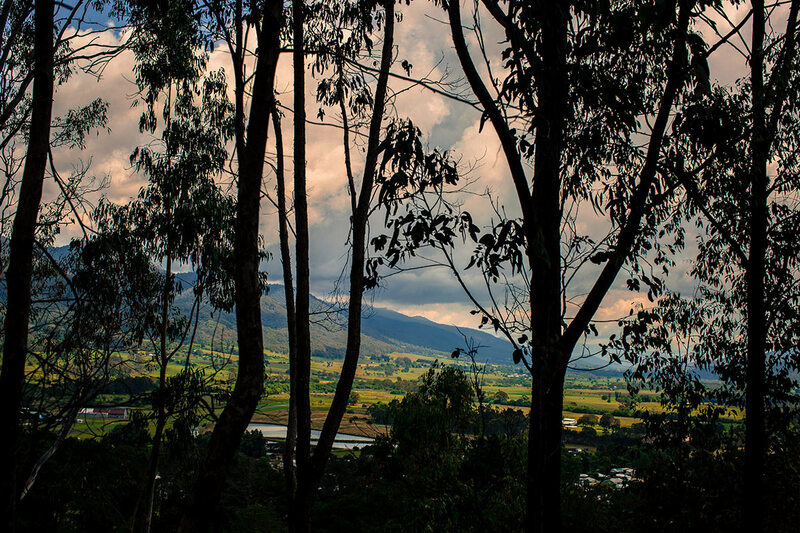 The Kiewa River snakes through the town and offers clear, fresh water for cooling hot and weary cyclists. 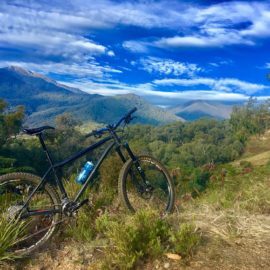 Situated 30kms west of the popular town of Bright, Mt Beauty is a 'must do' for mountain bikers.  It's a place to bring the family or a group of friends, with plenty of accommodation options, a brewery, cafe's, bakery and small shopping precinct. 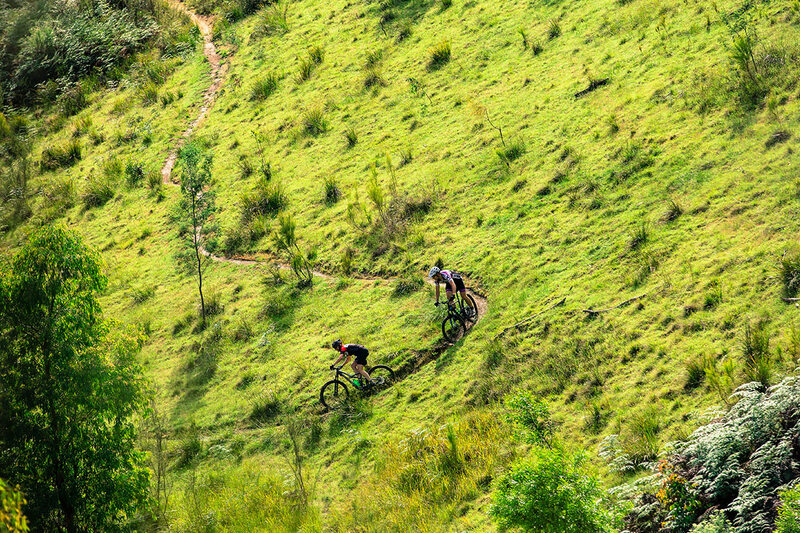 A short drive up the mountain to the Falls Creek Bike Park and you'll be in mountain biking seventh heaven. 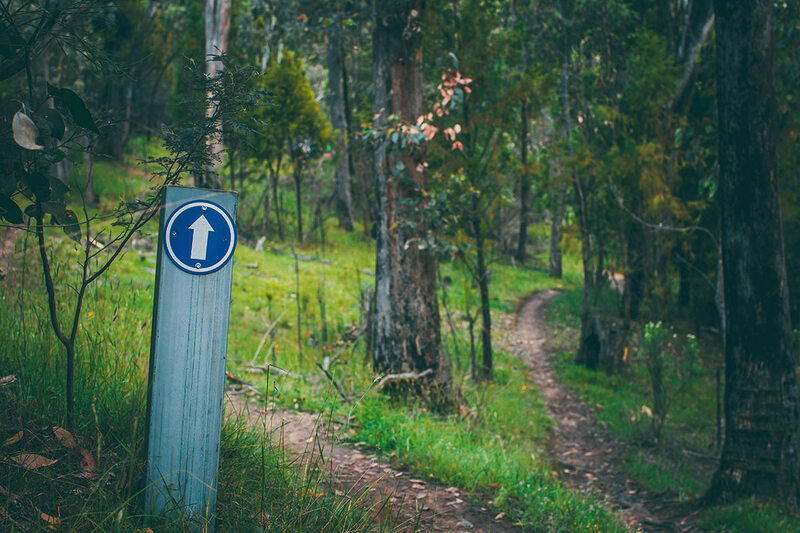 This is a challenging 10km XC loop and takes in some of our favourites as well as Mt Beauty’s most iconic trails. Start in the car park and follow the yellow arrows up Survey Track. 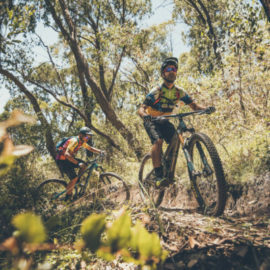 After working up a sweat on the climbs, you’ll be taken on a grand tour of the MTB park - from tight and technical to fast and flowy, this loop has it all. If shuttling is more your thing, drive 3km up the BHP Rd and take a right on to the fire road at the hairpin. Once at the top of Mt Beauty proper, take DH1 track all the way back to the carpark. For a cruisier ride, drive around 2km up the BHP Rd to a small car park on your right. This is locally known as Shady Gully car park and provides good access to the easier trails of Dart Spur. From here, ride up the fire road to your right. After approx 50m take the first singletrack on your left; this is Dart Spur Track. For a short loop, take either Sesame Street or The Labyrinth (the first and second lefts off Dart Spur Tk). Both of these return you to your car. 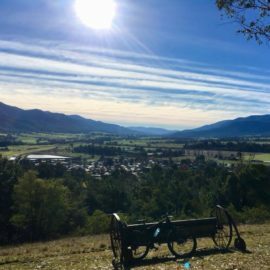 Puff your way up the Up Track for a few minutes and you’ll be rewarded with a spectacular and unrivalled view down the Kiewa Valley. Not only that, you’ll be able to rest on an original “Whipps Design” chair. This is also a beautiful spot to pause if you have already been out in the MTB park and are returning to the carpark via Bananarama. 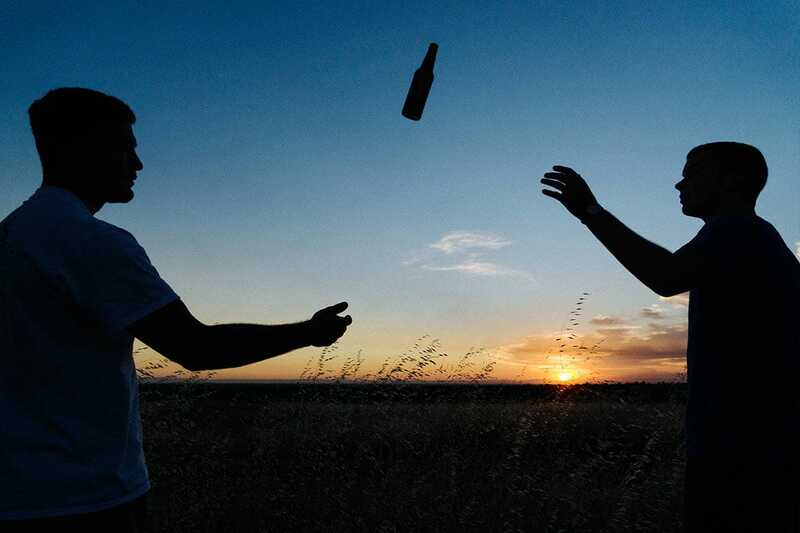 Sweetwater Brewery is the best place to quench your thirst after a dusty MTB ride. They are usually open on weekends in the afternoons for beer, wine and coffee; they’ll also be open everyday between Boxing Day and Australia Day long weekend. Find all the places to rest & refuel after a hard day's riding.